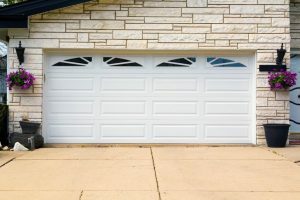 When it comes to cost and affordability, nothing beats the classic, steel garage door. They are designed to be low maintenance as well as energy-efficient in terms of insulation. Steel doors are also rust-proof and weather-resistant which makes them a popular option for people who want their door to stand the test of time! One of the popular reasons as to why people choose the steel doors is because they are dent-resistant. These types of doors are also very easy to paint in order to match the color on the trim of your house which makes them easily adaptable. 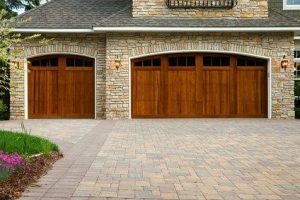 The wooden garage door tends to be aesthetically pleasing and adds a lot to your curb appeal. While costing a little more than the steel door, the price range is still within most people’s budget. The prominent features of a wood door include durability, insulation and style. Each wooden door is built using only the finest materials so you know exactly what you’re getting. Wooden doors bring back the traditional look of the classic garage door style which is a perfect complement to any home adding your personal artistic touch! Installing a glass garage door is an easy way to modernize your home. You can select either metal or wood framing to enclose the glass and both options offer a stunning curb appeal. The contemporary glass doors are designed for durability and strength, made from the highest quality materials. The biggest benefit from having a glass door is all of the natural light coming through the door. You can control the amount of privacy by opting for the frosted glass style. 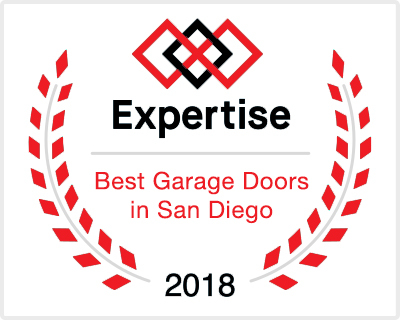 No matter what your choice in garage doors may be, we are your team to get the job done right. 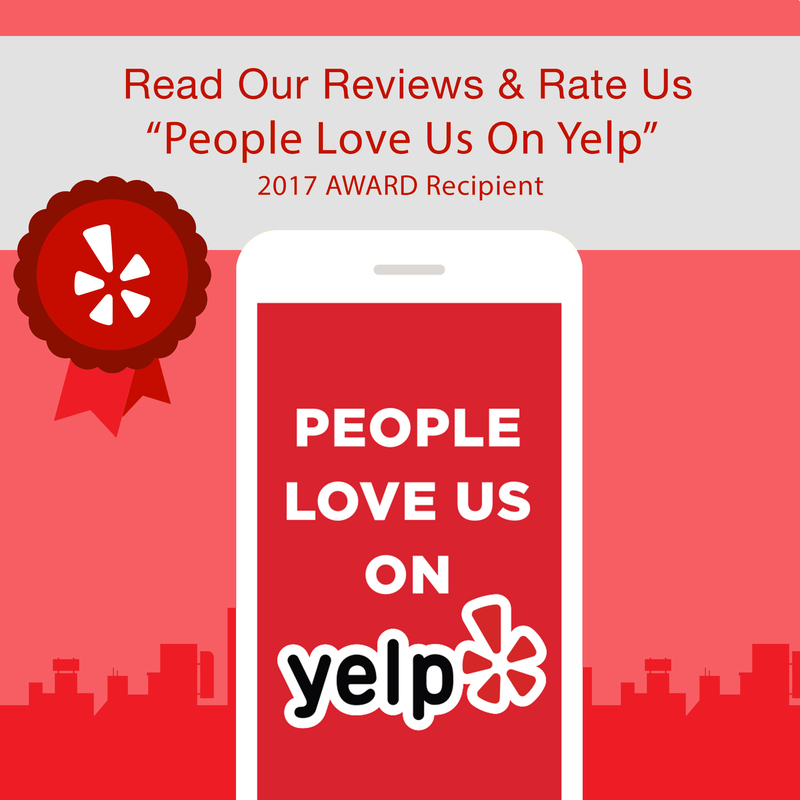 We have the experience and expertise to recommend the best door for you and will give you the lowest price, guaranteed. 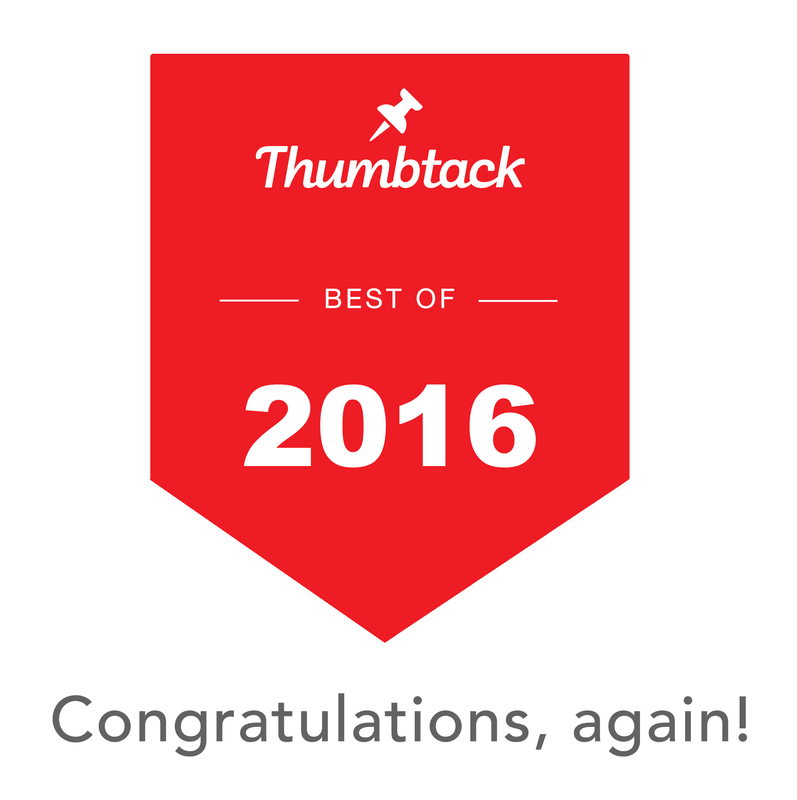 Call us today to schedule your free estimate!